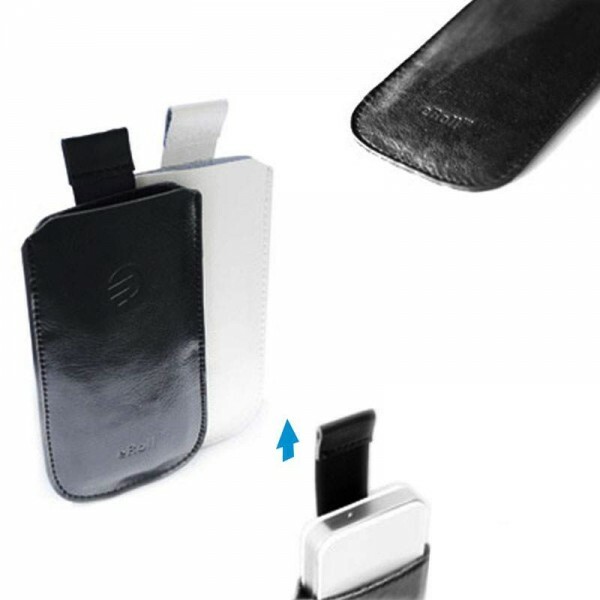 Joyetech eRoll Leather Case This amazing Joyetech eRoll Leather case is made from the finest quality leather It is especially designed to provide an extra exclusive protection to your eRoll PCC. .. It is especially designed to provide an extra exclusive protection to your eRoll PCC.